Jake came to Home and Property Real Estate with a strong professional background in the high-tech sector. 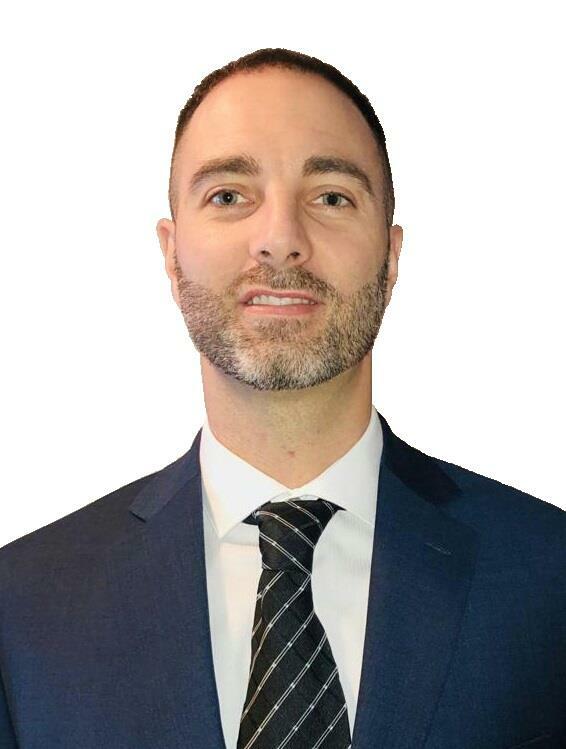 He graduated from Fanshawe College in their radio sales program in 2003, and quickly established himself as a front line salesperson extrordinaire with a major Canadian telecommunications company. With more than 13 years experience in that role, having won numerous awards for sales excellence, you might think that Jake came into real estate puffed with pride. But that's simply not the case. Rather, Jake exhibits a calm mixture of confidence and humility. He says that "success is an event, not a person." Thus, he goes about his tasks in real estate and life with lazer focus and consistent effort. He knows that the habit of persistence is something that bears repeating. And his mutually fortuitous "events" with customers and clients can be deemed a "success" precisely and only because they meet or exceed desired expecations.